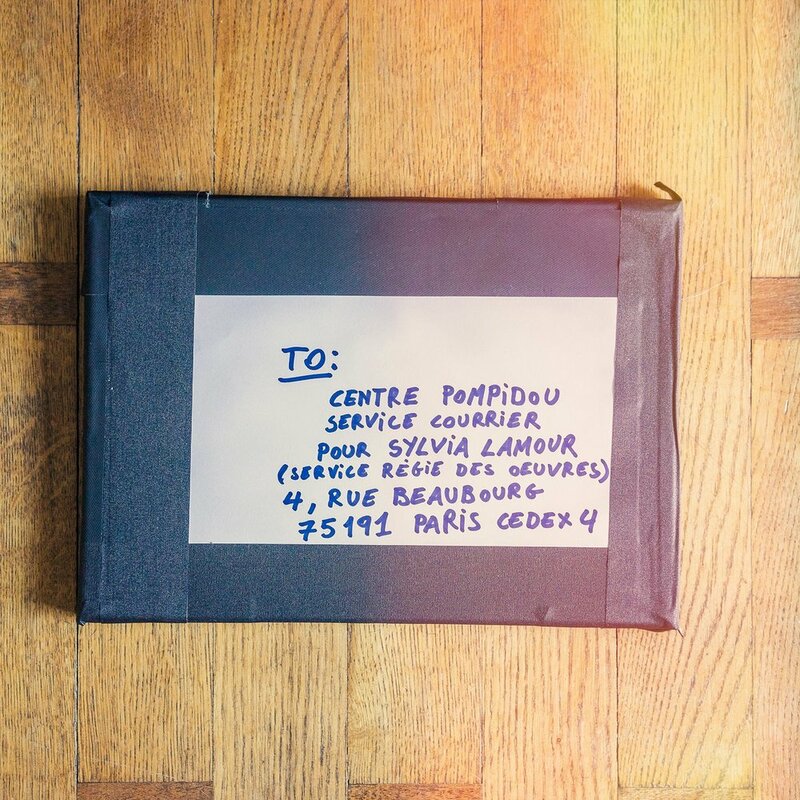 The 11 original pages and the cover of my little diary "how to be a photographer" have been bought by the "Centre national d'art et de culture Georges Pompidou" in July!!! So, at the end, this project was not totally a joke. They are now joining the large collection of photobooth from the surrealistic movement in the early 20 century. Portrait assignment for the french weekly Le Nouvel Observateur. Group portrait of white collar activists in Brussels. One of my picture (kind of a tribute to the amazing NIAGARA of Alec Soth) from my work "Porcelain Wedding Anniversary" published in the "Die Zeit" magazine. Portrait assignment of the Iraqi writer Ali Bader for the french daily Libération. 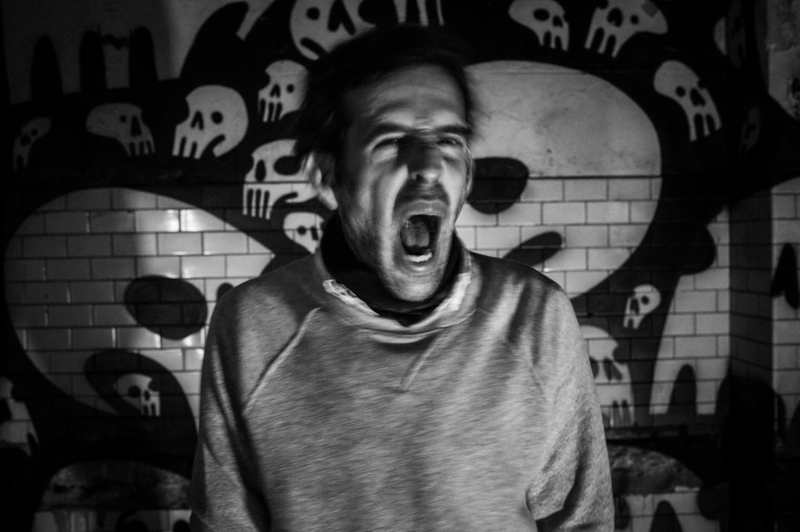 In a few weeks the Solvay Building based in Brussels where the street artist Denis Meyers created a pharaonic and very personal artistical performance will be destroyed. We are then planning to selfpublish with Studio Fiftyfifty a visual diary based on the multimedia project "Open head & fragmented memories"... Stay tuned! 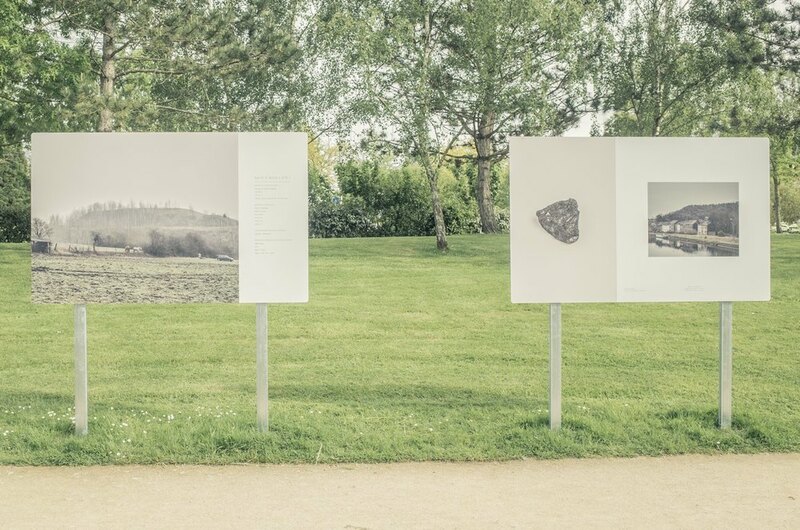 From 13 May to 5 June, the first chapter of my last long term project "Charleroi ID" is exhibited in Beaucouzé (France) in the framework of the second edition of "Influence" photo festival. 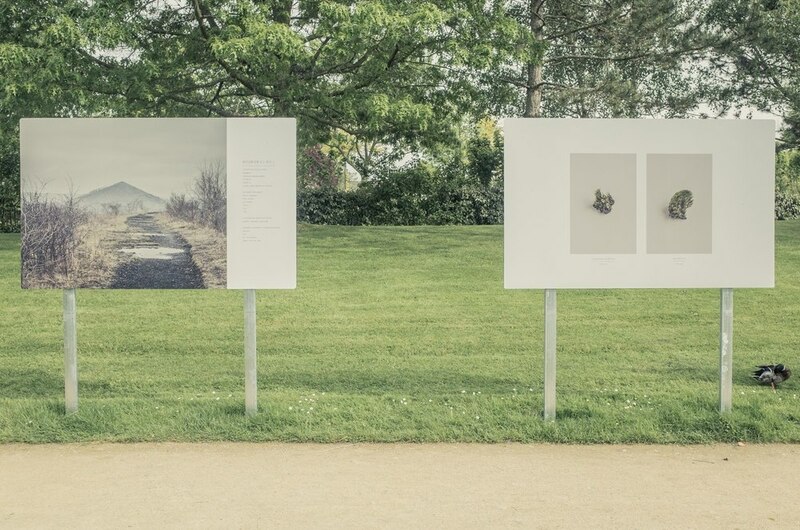 On the 17 May, I took part to a conference about Belgian photography with Xavier Cannone (Director of the Charleroi Photo Museum) and the fellow photographer Sébastien Van Malleghem. 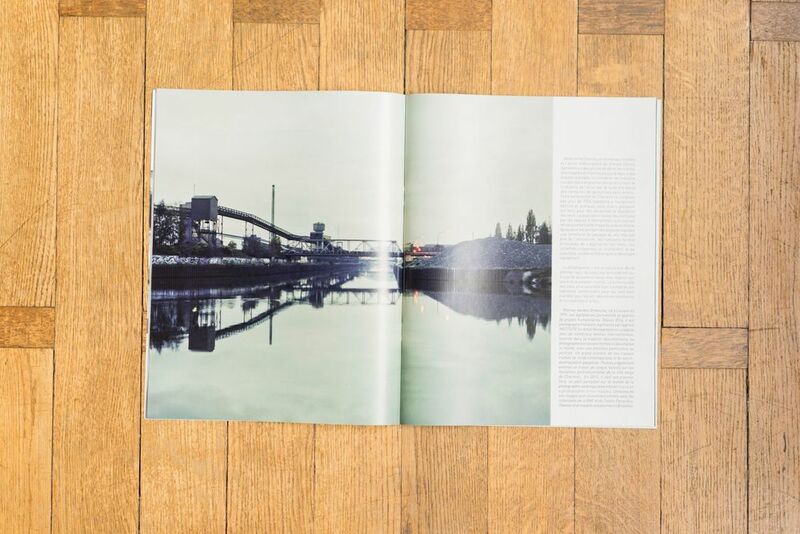 L'Oeil Urbain has published a large selection of pictures of my "Strangely Dampremy" picture story in their annual magazine. My book little book "How to be a photographer in four lessons" is also quoted by the journalist Jean-Marc Bodson in is article about "Belgian Photography" in the above mentioned magazine. 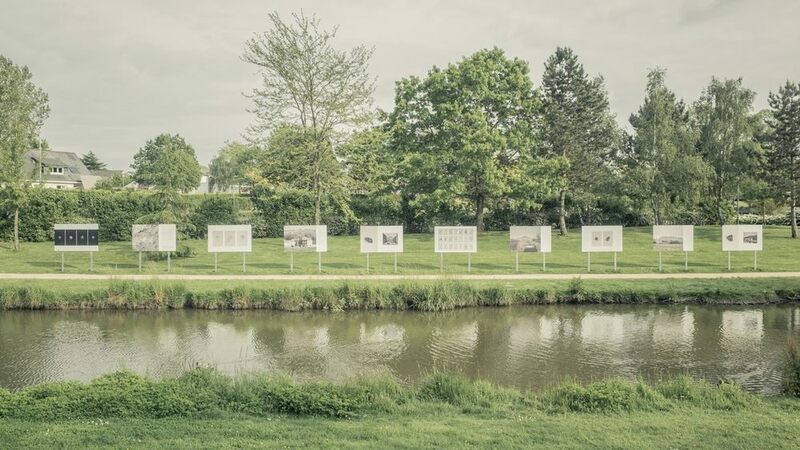 My personal work "Strangely Dampremy", the visual portrait of a small neighborhood of the Belgian city of Charleroi (story constructed as a classical drama via a unity of time, place and action) is exhibited in Corbeil-Essones (France) from 1 April to 22 Mai 2016 in the framework of the festival L'Oeil Urbain next to the work of the VU Agency photographers Cédric Gerbehaye and Vincent Catala and the Belgian colleagues Colin Delfosse and Sébastien Van Malleghem.